A BRUNEI representative was placed in top nine of the World Championship of Public Speaking 2014, beating some 30,000 people from 126 countries. 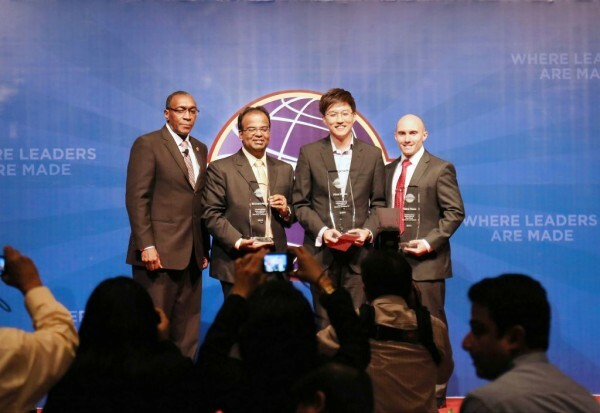 Chris Woo also became the first Toastmaster from Brunei and the Toastmasters’ district 87 – comprising Brunei, East Malaysia and Indonesia – to compete in the prestigious contest held at the Kuala Lumpur Convention Centre in Malaysia last week. His heartfelt speech, entitled “Listen”, received a standing ovation and took him to the finals of the World Championship of Public Speaking. The contest was held as part of the Toastmasters International Convention, which was organised outside North America for the first time. 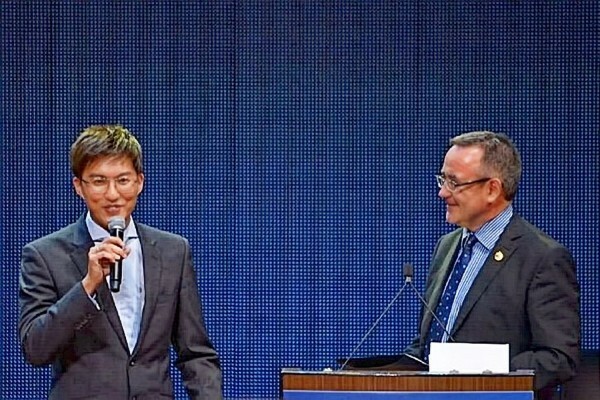 Other Toastmasters from Brunei also participated in the convention to learn from world-class public speakers and network with up to 2,000 visitors.